Let’s be honest, we all make new year’s resolutions and then forget to keep them, whether that be to lose weight, cut out the alcohol or spend less money! 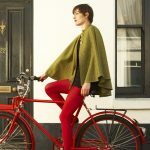 Make 2015 different and check out this list, as we’re talking cute calendars, delightful diaries and beautiful backpacks, and providing you with our 10 favourite gadgets and accessories to keep you organised and stay on top of things next year. This pocket organiser doesn’t just look gorgeous. It will also keep your entire life together in 2015. This pretty pocket organiser includes a week to view diary (which is definitely the best layout for a diary, and we won’t hear any different) for the year, but that’s not all. It also contains a supply of ruled, plain and gridded notepaper, section dividers for information, agenda, planner, diary, addresses and notes, and a pink lining with slots for business cards, larger pockets for loose papers and a pen holder. Basically, it’s got everything you’d ever need at work. You can get your hands on the pocket organiser from Paperchase for £12. 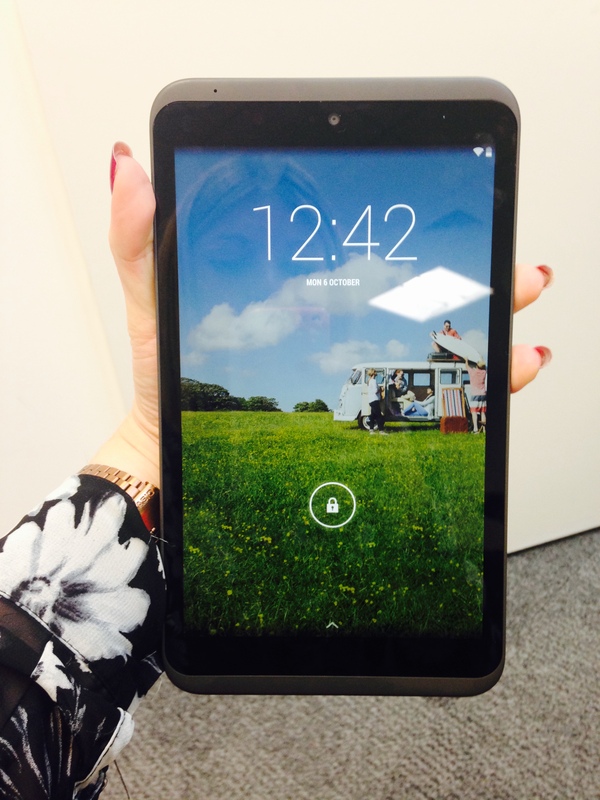 If you need a cheap tablet to keep you organised with your work, as well as your shopping, the Tesco Hudl 2 is perfect. We reviewed the budget tablet back in October when it first came out, and loved it. 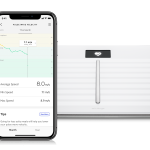 At 8in, the tablet is a good in-between size for portability and function, and, working on Android 4.4.2, everything’s pretty standard and simple to use, if you’re used to Android devices. However, just like the first version Tesco has added in a custom launcher, along with pre-loaded Tesco and blinkbox apps. The Tesco launcher sounds pretty uncool, but is actually quite useful, especially if you’re an avid Tesco shopper. Asking you to sign into your Tesco account, as well as your Google account, it will show you your Clubcard points, direct you to your nearest Tesco and give you some recipes to try (using Tesco products, obviously), so saving money on your food shopping should be a doddle. You can buy the Tesco Hudl 2 from Tesco (unsurprisingly) for £129. One of the main resolutions that we’re definitely making for 2015, at ShinyShiny, is to stop buying so many lunches from Pret and Leon. 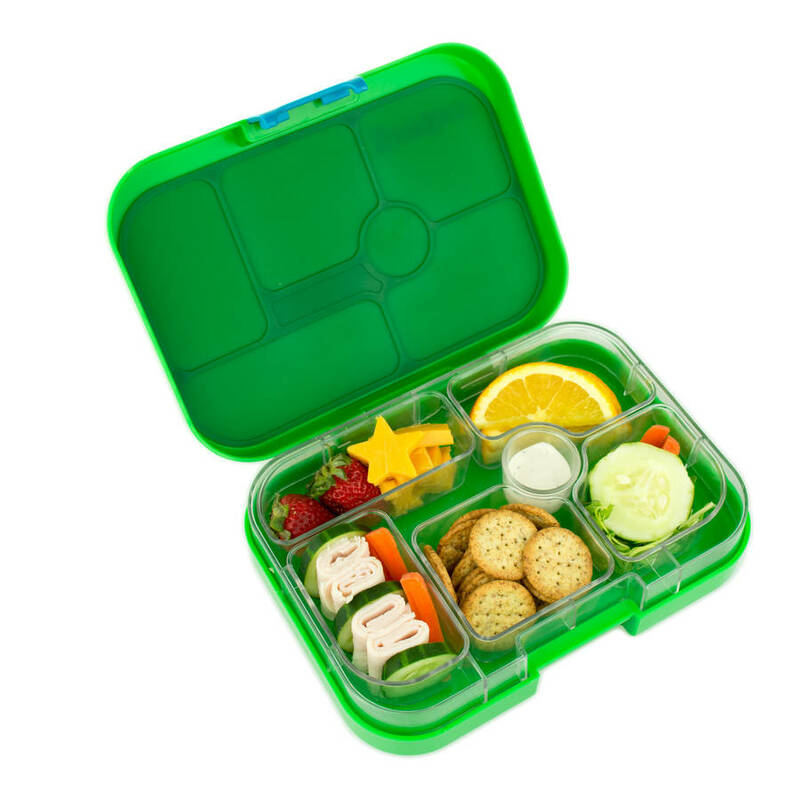 This lunchbox should do the trick, with its child-like exterior and interior boxes sectioned off to make nutritionally balancing your lunches easy. What’s even better is that the lunchbox is leakproof, so no need to worry about your bread getting soggy next to your fruit. You can buy the Yumbox from Not On The High Street for £24.95. Forever needing a pen and a phone charger? Make 2015 the year that you’re never without either, as long as you carry the Power Pen. Just make sure you don’t let any of your colleagues ‘accidentally’ forget to give it back to you! 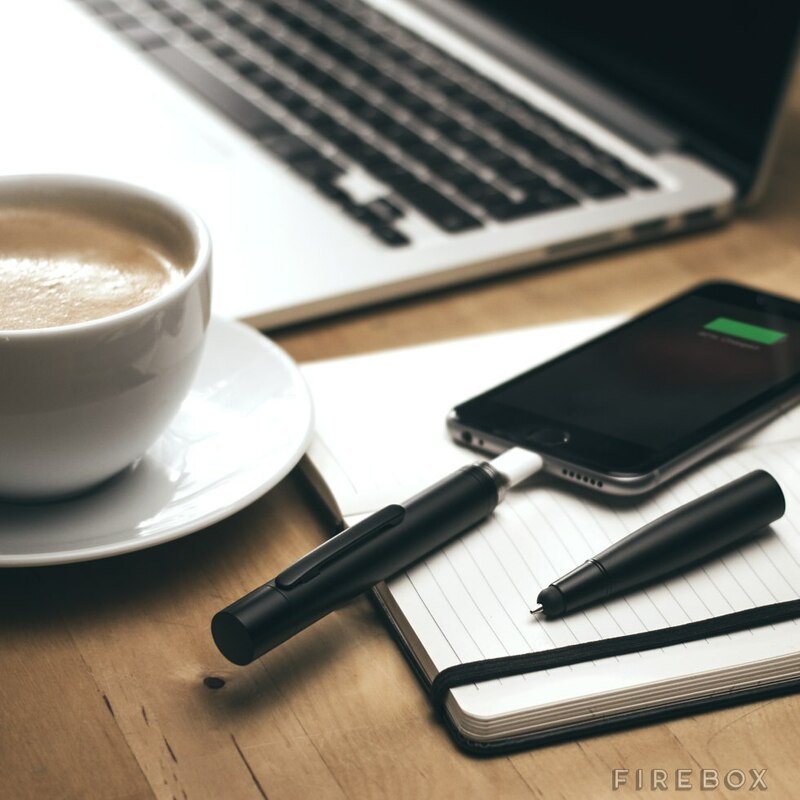 The Power Pen is available to buy, in either black or gold, from Firebox for £24.99. This calendar will not only sit on your desk looking pretty and making sure you know what day it is. It will also make sure your grammar is always up to scratch, if it isn’t already, and make you laugh if you’re the grammar whore out of your friends. 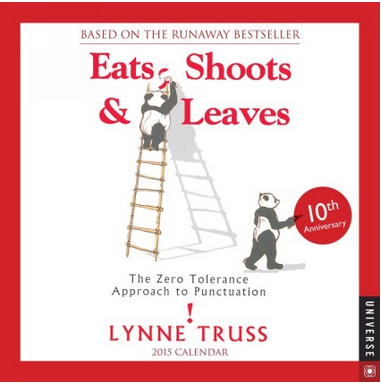 You can buy the Eats, Shoots and Leaves Calendar from WHSmith for £7.69, down from £10.99. 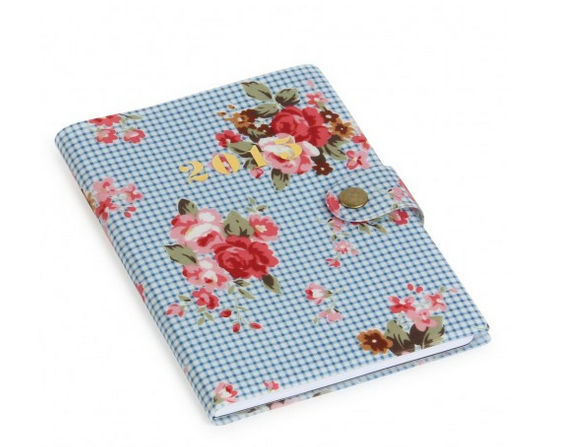 If you still haven’t got yourself a diary yet, this one from Emma Bridgewater is so cute. What we really like about it is that it’s a week to view, but every week has a whole page for notes next to it. So useful! The diary also has a section for address, conversion tables, and, even, a Christmas card list! The Emma Bridgewater diary is available from John Lewis for £12. This Rains backpack is SO big and beautiful. There’s no way you’ll be able to make the excuse that you didn’t have room to bring something with to work or to a weekend away. It’s perfect for a good camping trip away too, because it’s waterproof! 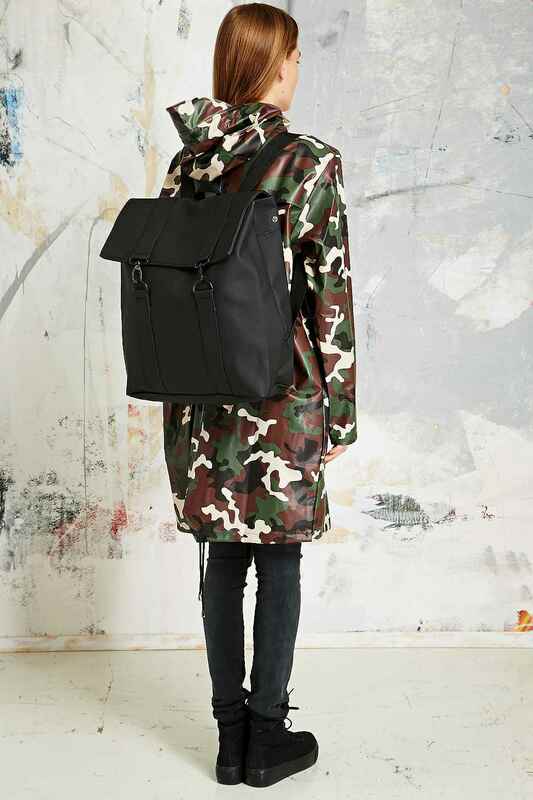 Get your Rains backpack from Urban Outfitters for £60. Make 2015 the year that you actually read more. If you’re not convinced, this bookmark will help. It’s so cute that you’ll just want to read books for an excuse to use it. 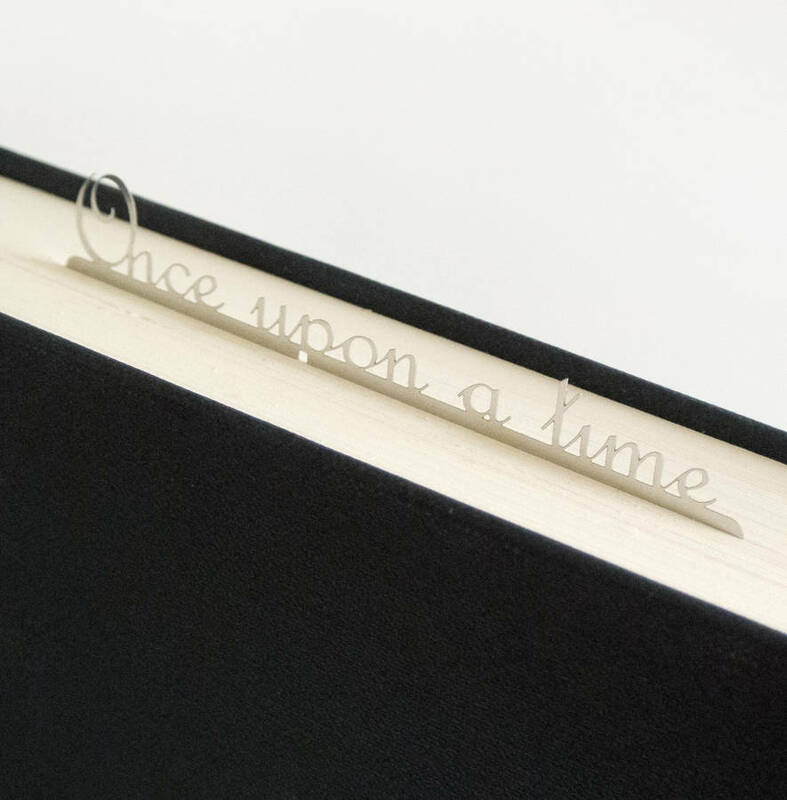 The Once Upon A Time bookmark is available from Not On The High Street for £8. Filofax is all about organisation, and this organiser has such a cool design that we’d be very happy parading around at work. 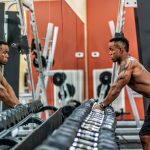 It comes with everything you’d ever need to get your 2015 in shape, plus the amazing thing about Filofax is that you can use the same exterior forever, but just buy some new pages for the inside every year. 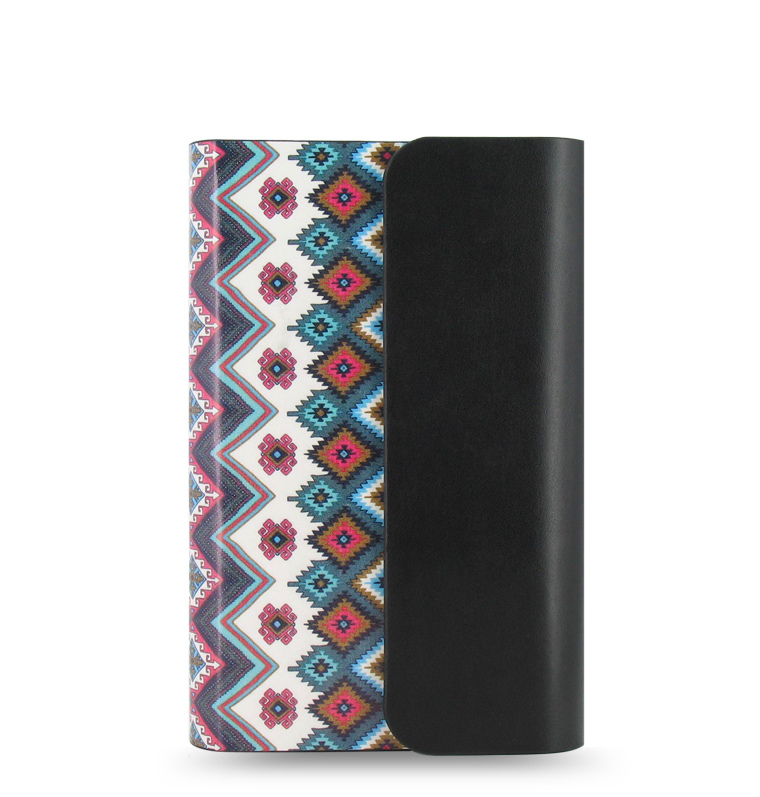 This Peru Organiser is available from Filofax for £30. 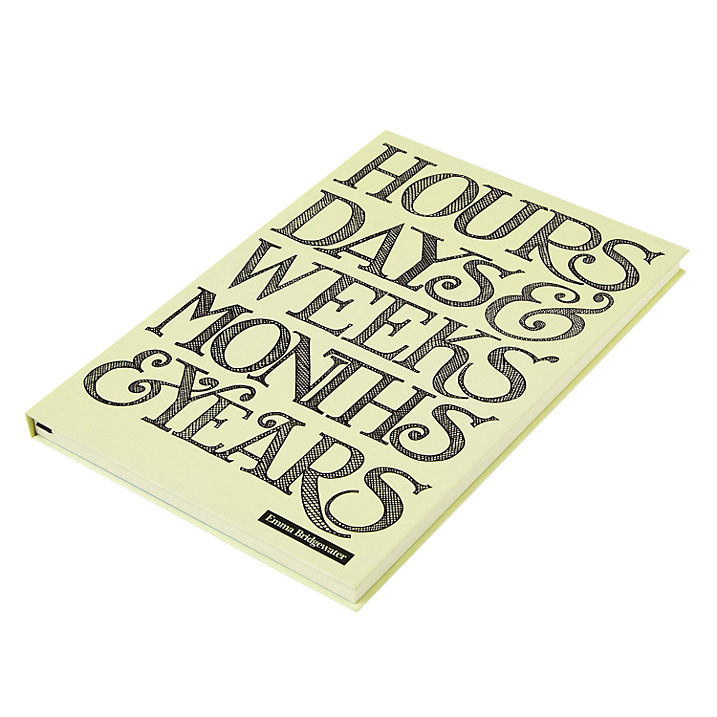 This Paperchase diary is my chosen one for 2015. 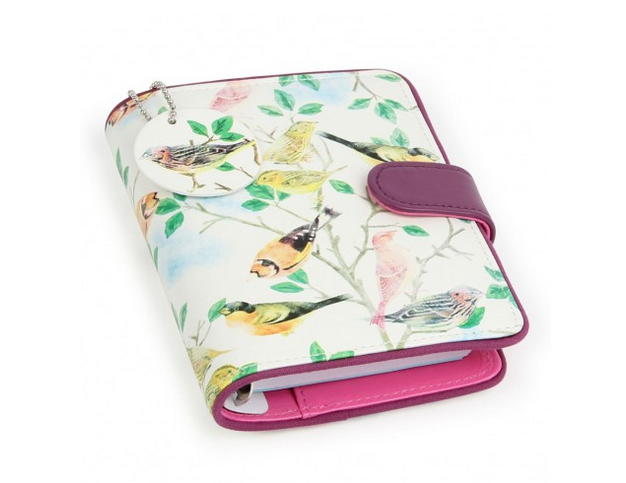 It’s such a lovely and girly print, while the popper is great for bookmarking the week you’re on. It’s also a really good size for carrying around in your bag at all times. You can buy this cute diary from Paperchase for £7.50.